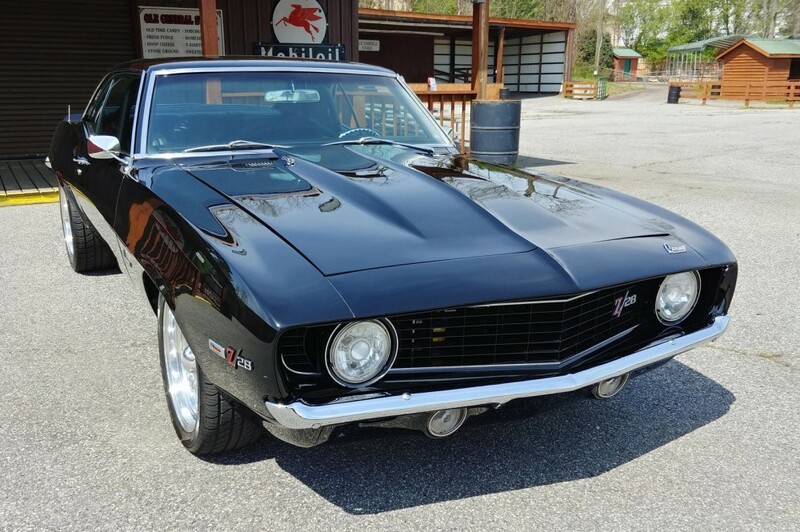 Now available by The Motor Masters is a 1969 Chevrolet Camaro for sale. 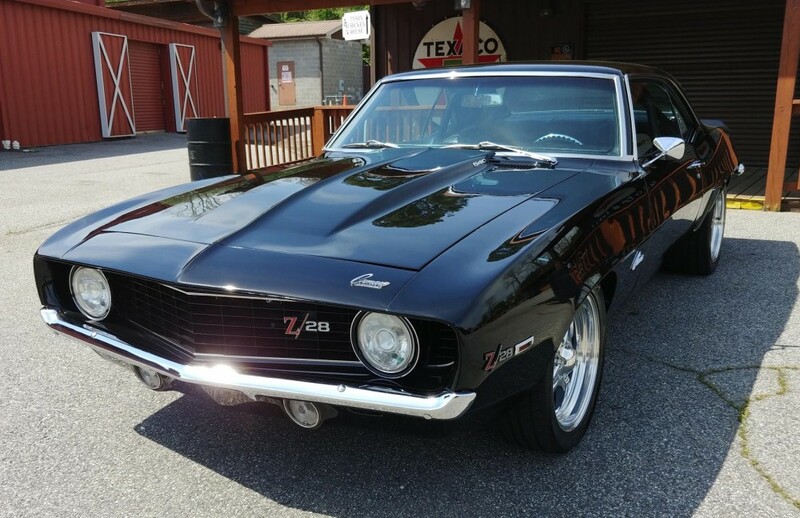 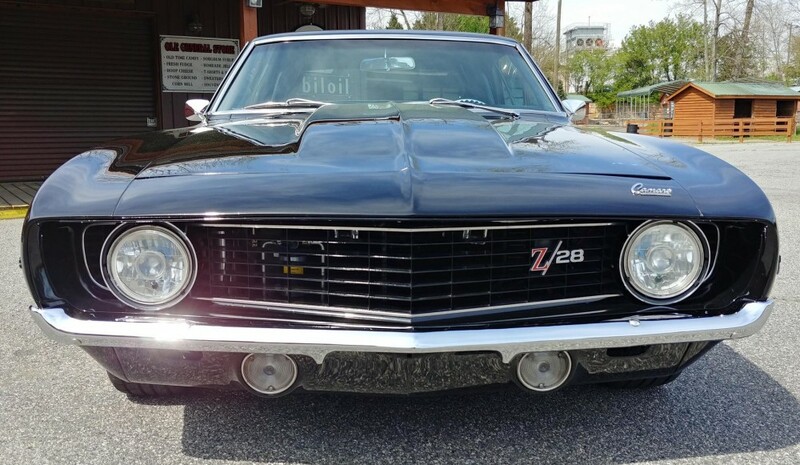 Premium, classic, upgraded, and powerful are the best words that describe this 1969 Chevrolet Camaro Z28 and what makes all the right first impressions. 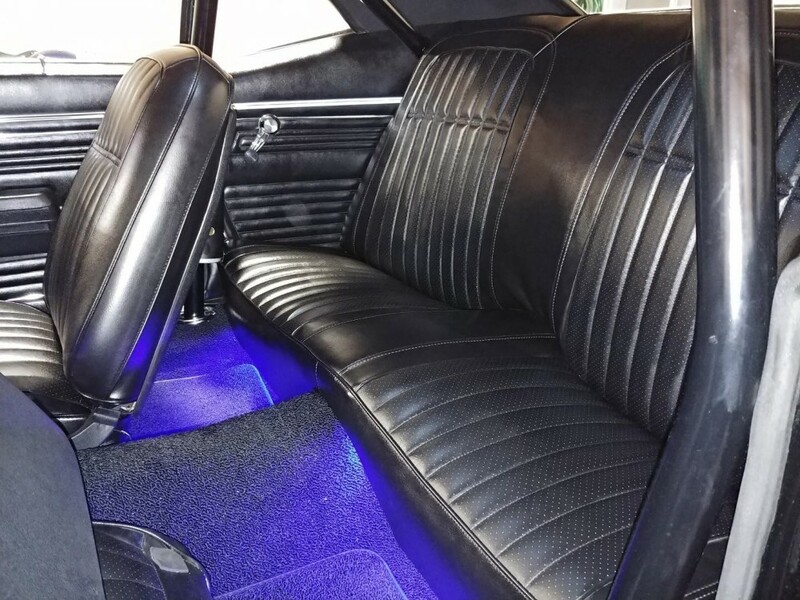 So with it’s the midnight appearance, iconic interior, and huge performance-built 540CI V8, this coupe has your eyes attention. 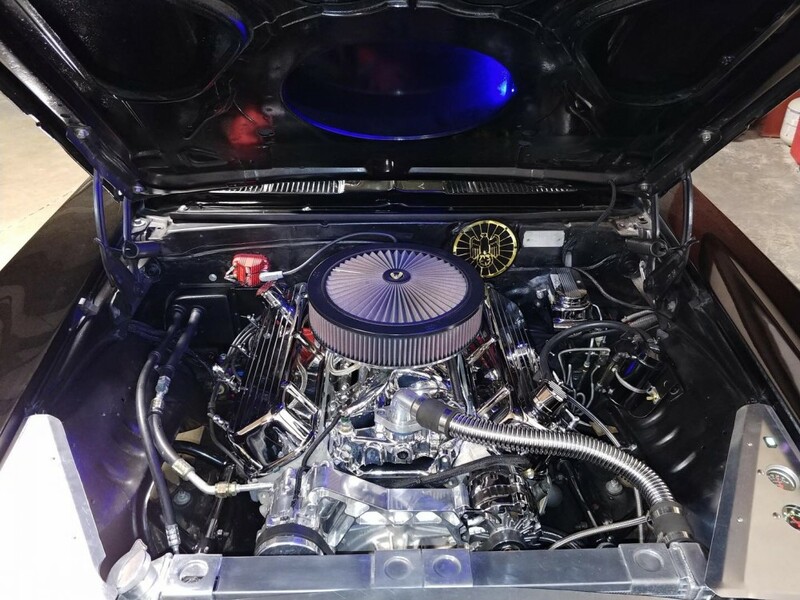 Grab your sunglasses before viewing the engine bay. 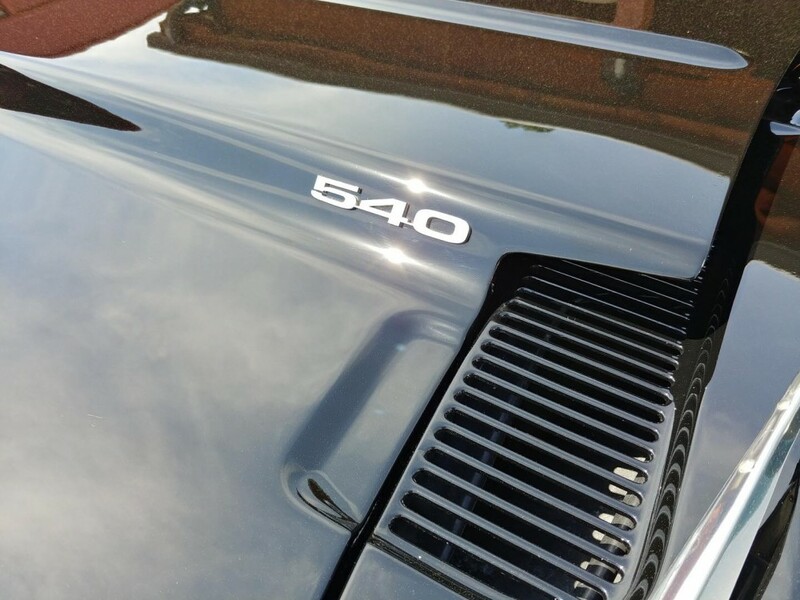 That’s because you won’t find another component that can be polished under the hood. 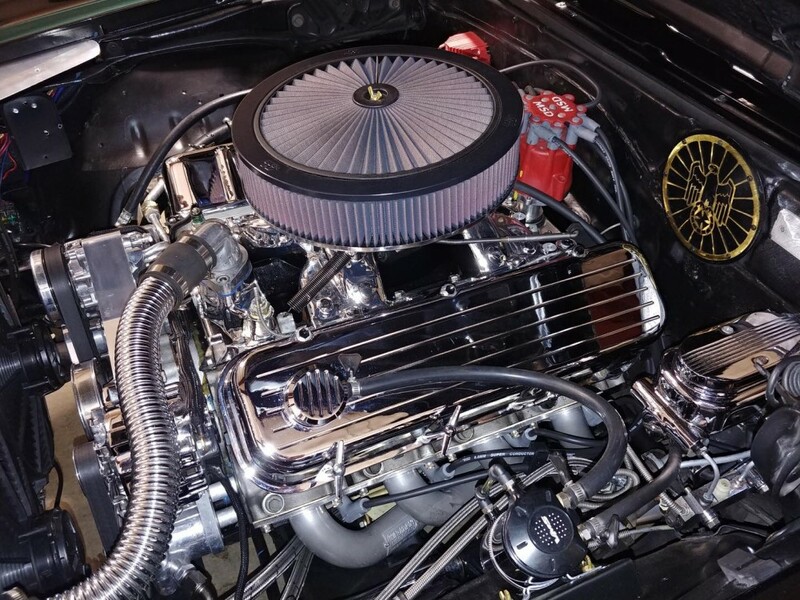 But while it has a show-worthy shine, our real love for this one is that this bright presentation hides a massive 540 cubic-inch big block V8. 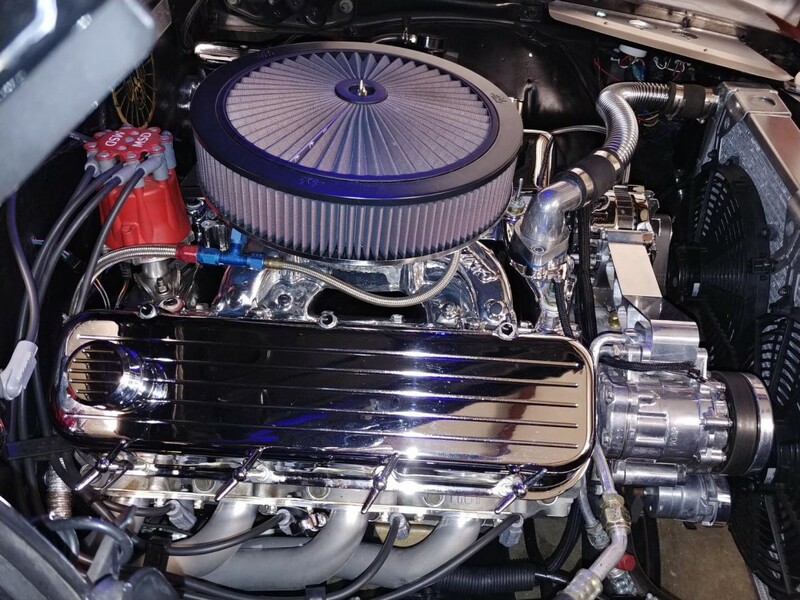 And more than just displacement this was fortified to be a true monster motor. 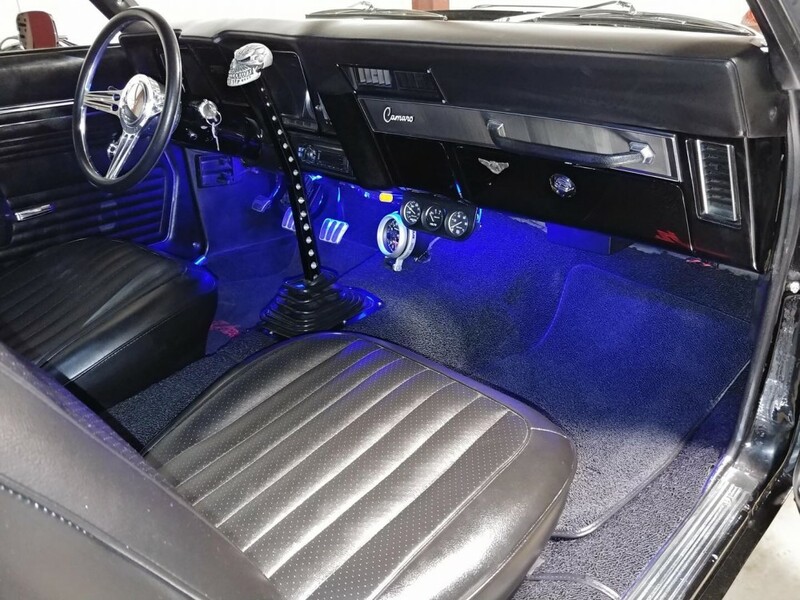 Lots of upgrades put into this Camaro. 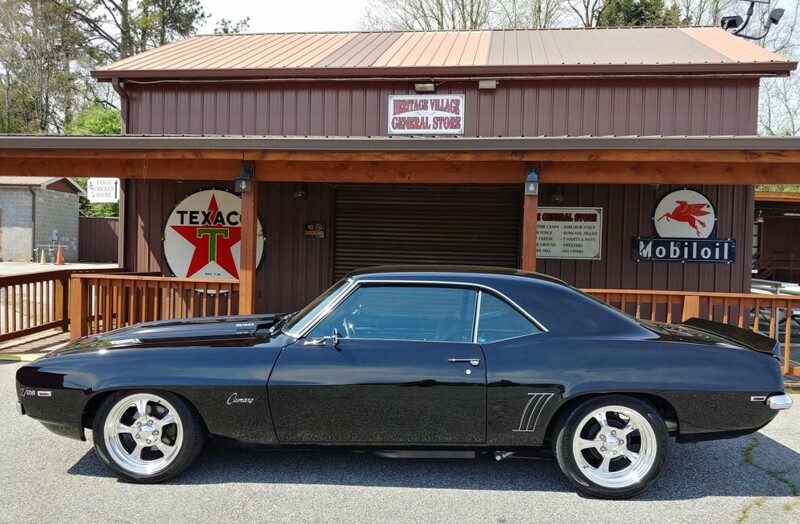 This V8 has a Quick Fuel four-barrel carburetor, and airs out of the long tube headers that feed the dual exhaust. 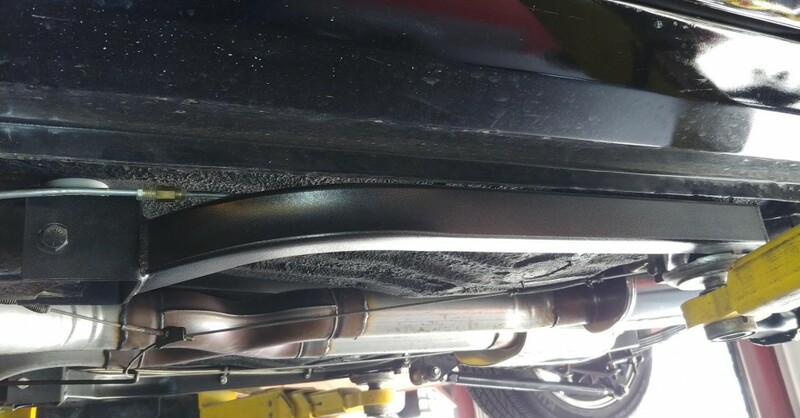 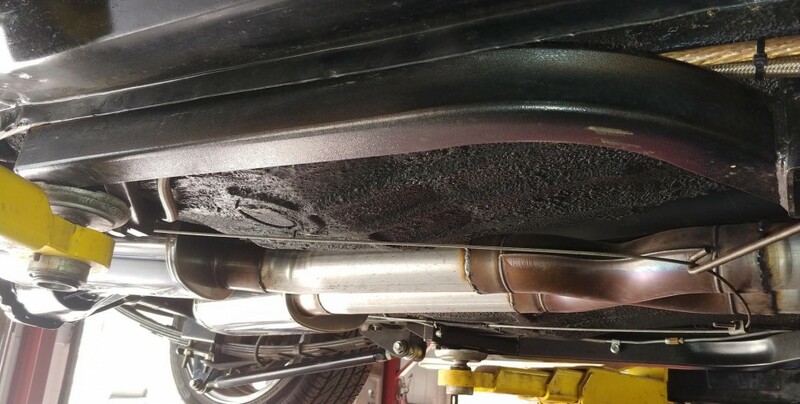 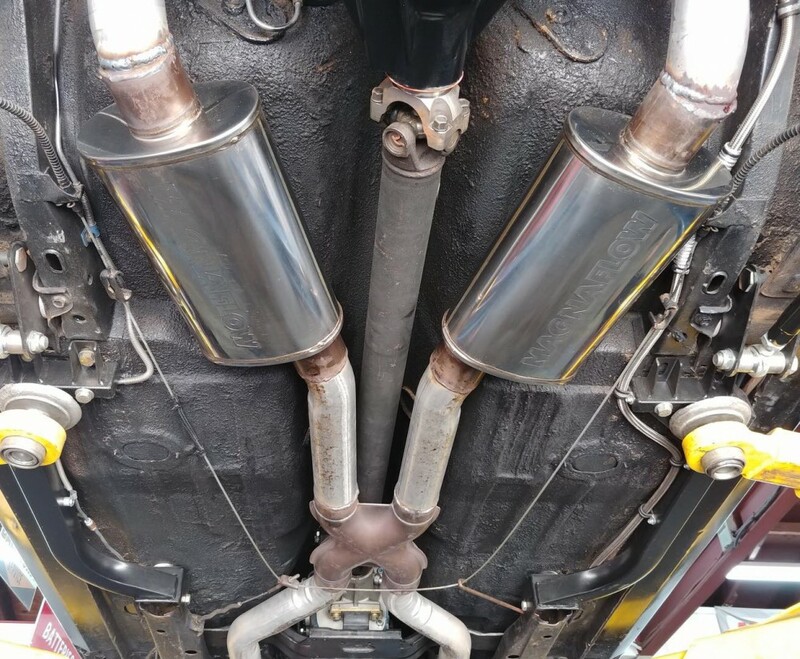 As you look over the undercarriage photos you’re going to see a clean presentation that says there was a solid investment in this Camaro. 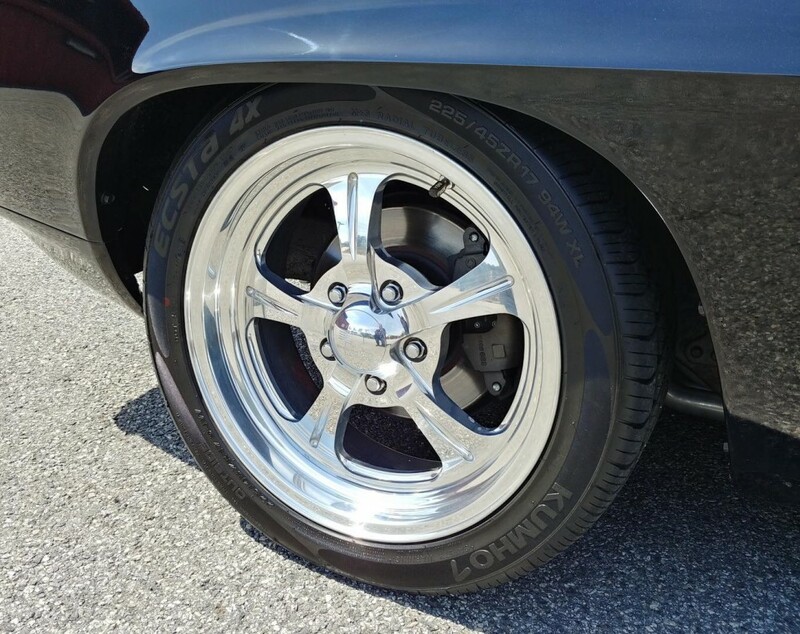 Plus, you’ll spot great features like front disc brakes and thick sway bars front & rear. 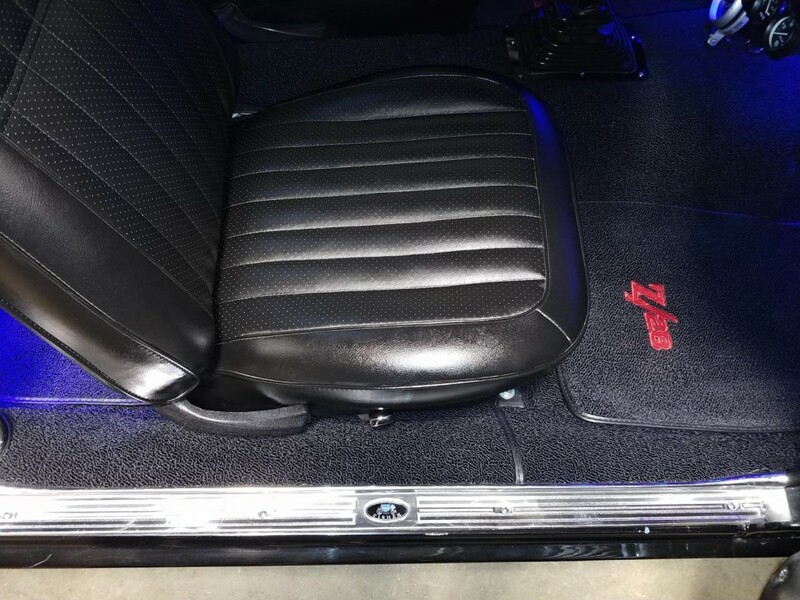 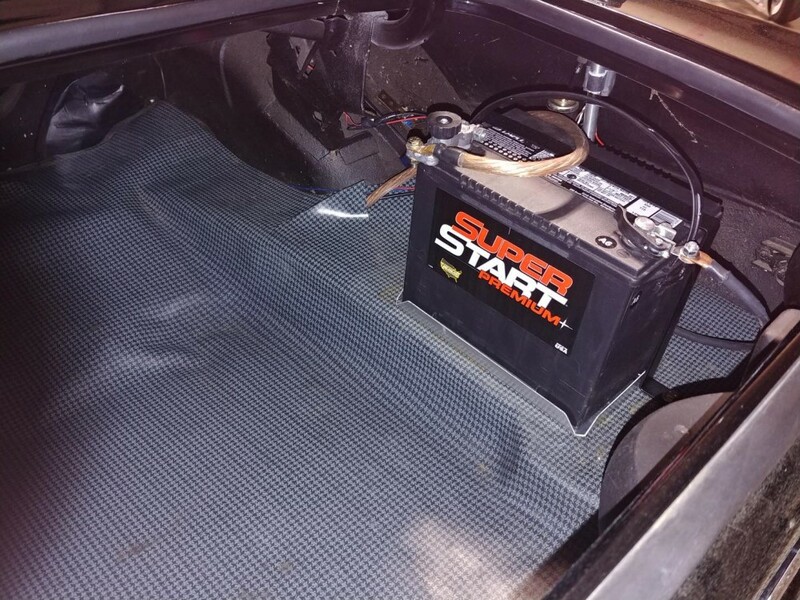 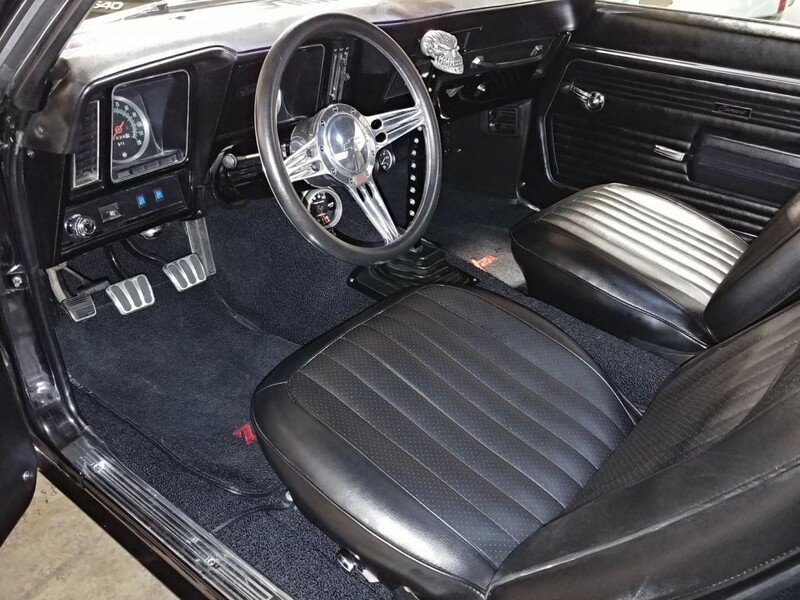 And more than just a pure power Camaro, it also has thoughtful features like power steering and an aluminum radiator w/dual electric fans to keep everything running cool. 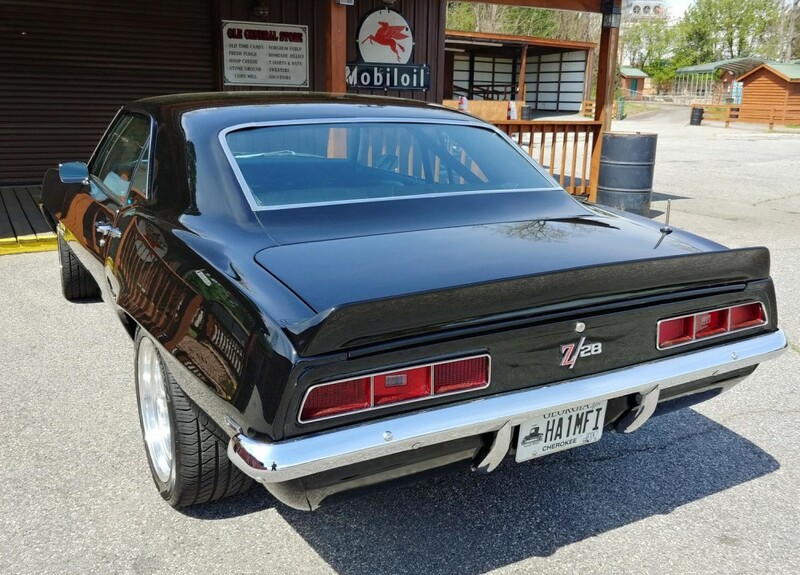 The 1969 Camaro was the last and maybe the coolest of the first-gen models. 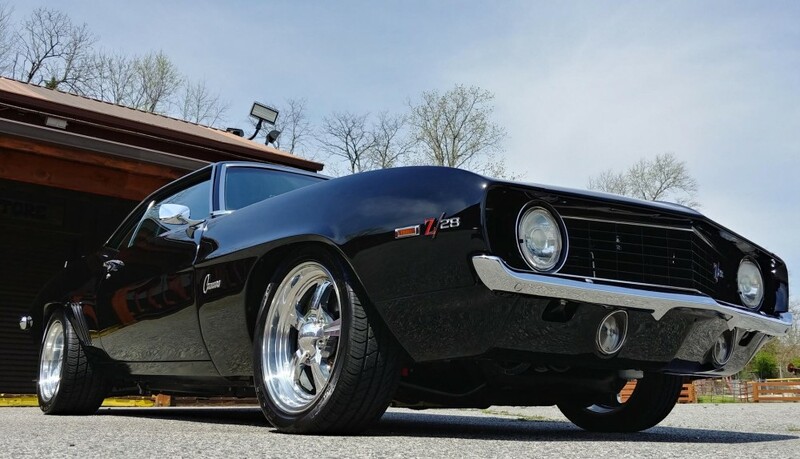 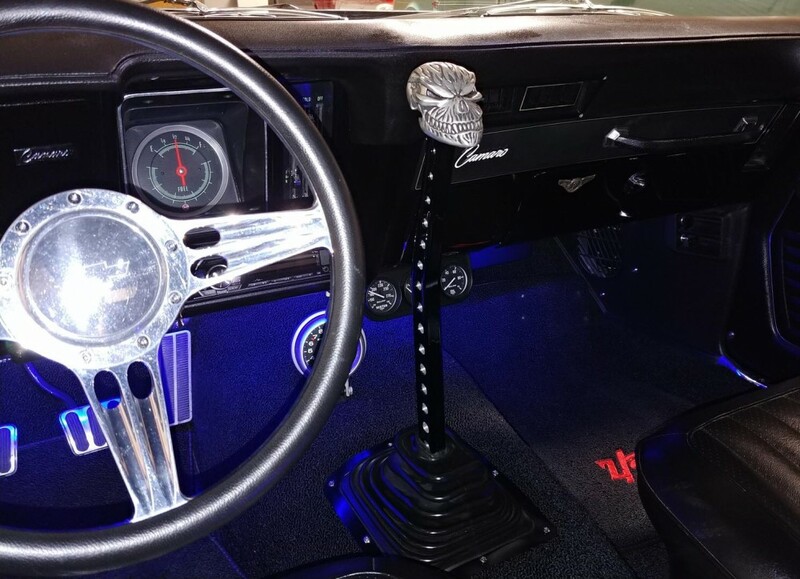 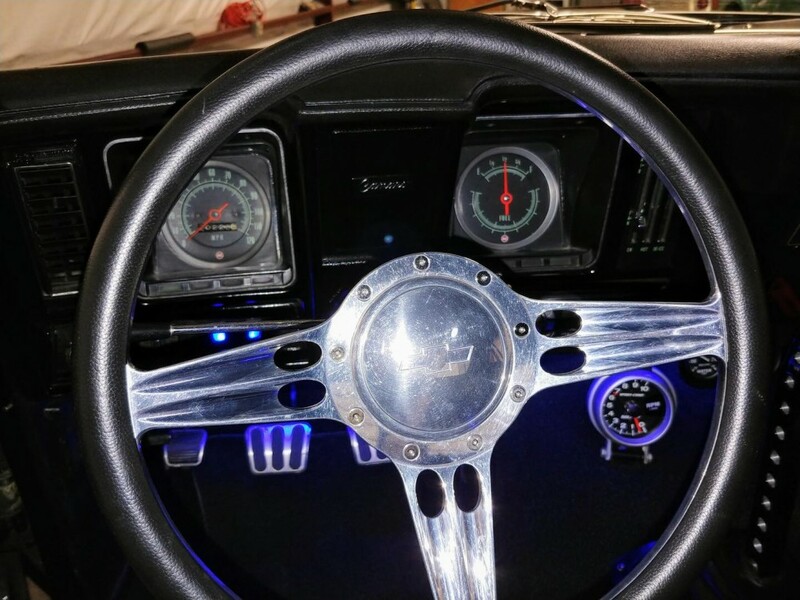 This resto-mod was built to go fast & look good when it arrives! 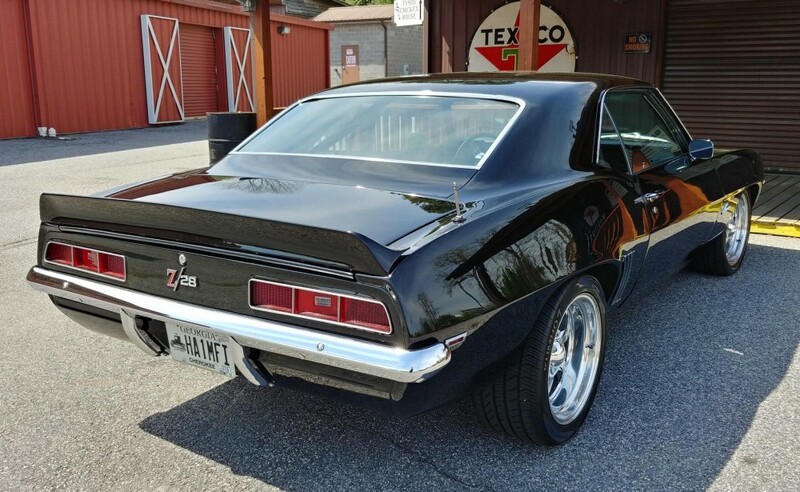 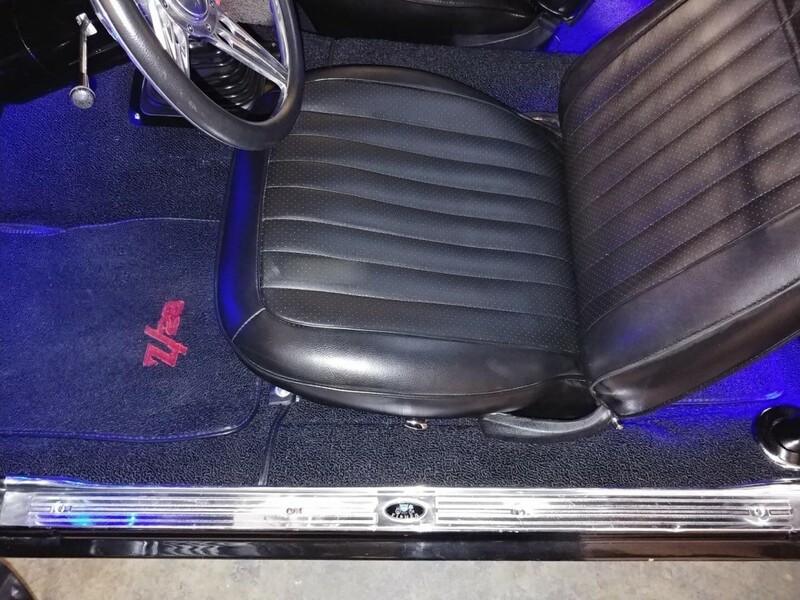 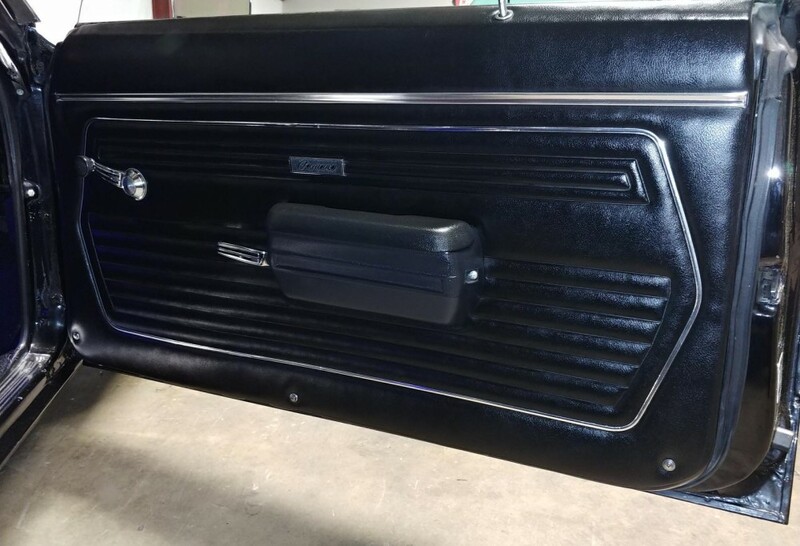 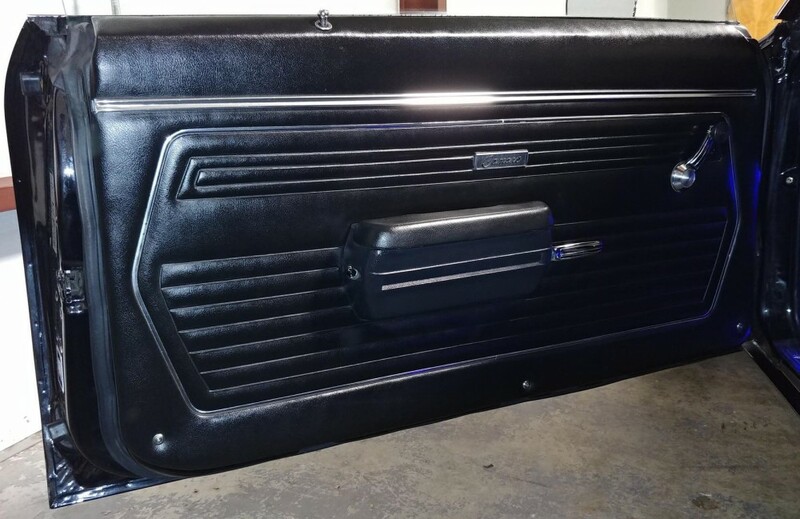 Original V8 California car here with original body panels, floors & trunk pan. 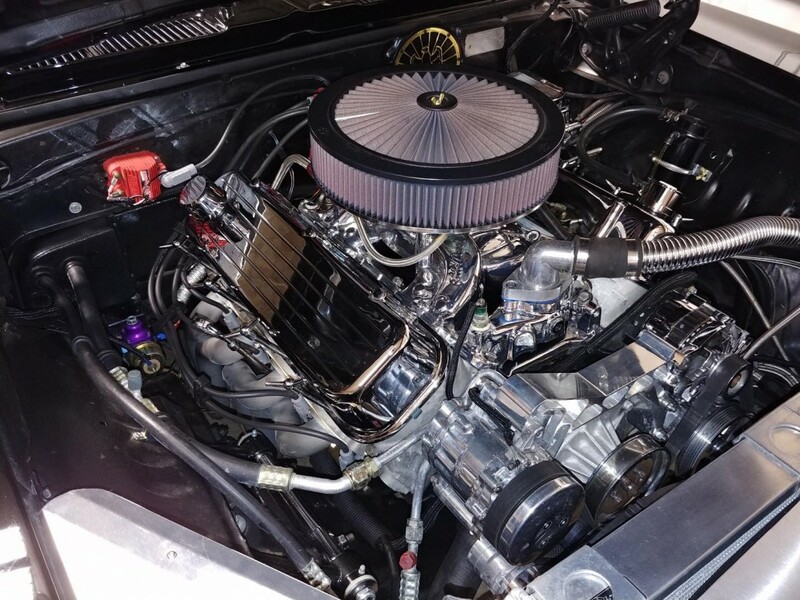 The 540ci Big Block engine is dressed from carb to oil pan in chrome & billet aluminum. 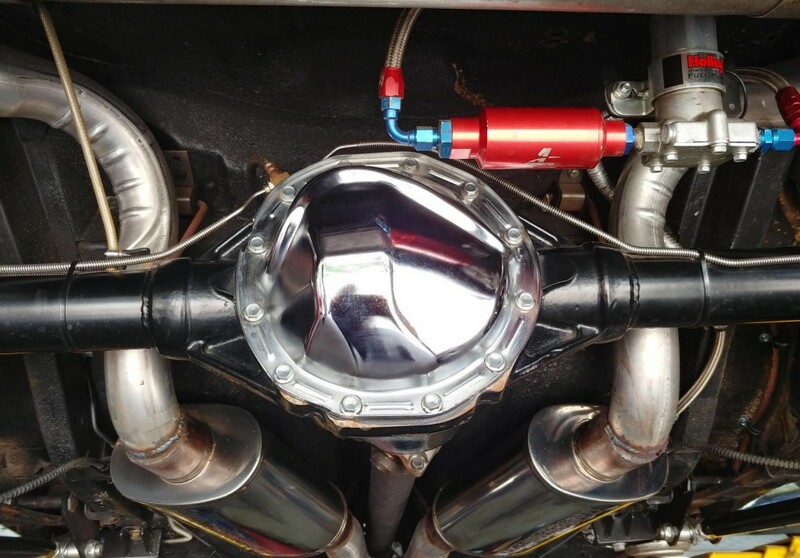 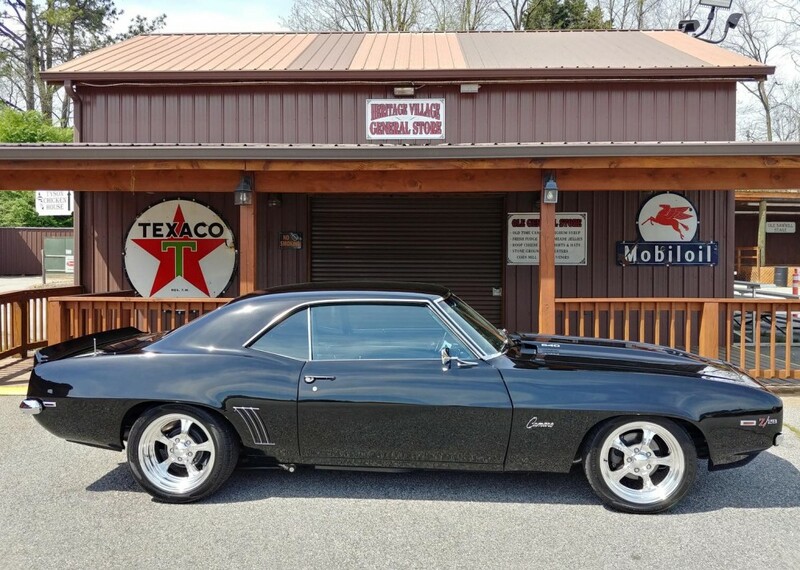 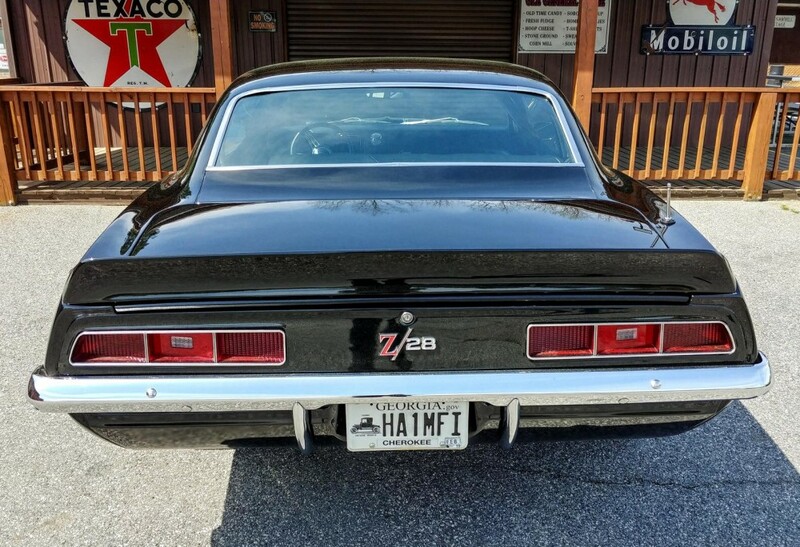 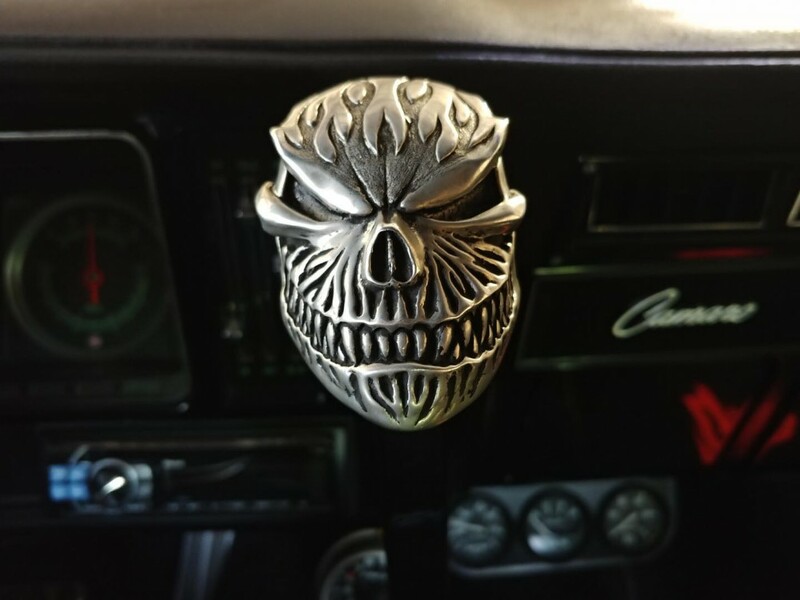 A Demon 4-barrel carb, big cam, aluminum heads, aluminum radiator, electric fans, serpentine belt kit, a.c., front disc brakes, stainless exhaust, headers, 5 speed Richmond trans, 12-bolt, Moser axles are just a few of the goodies. 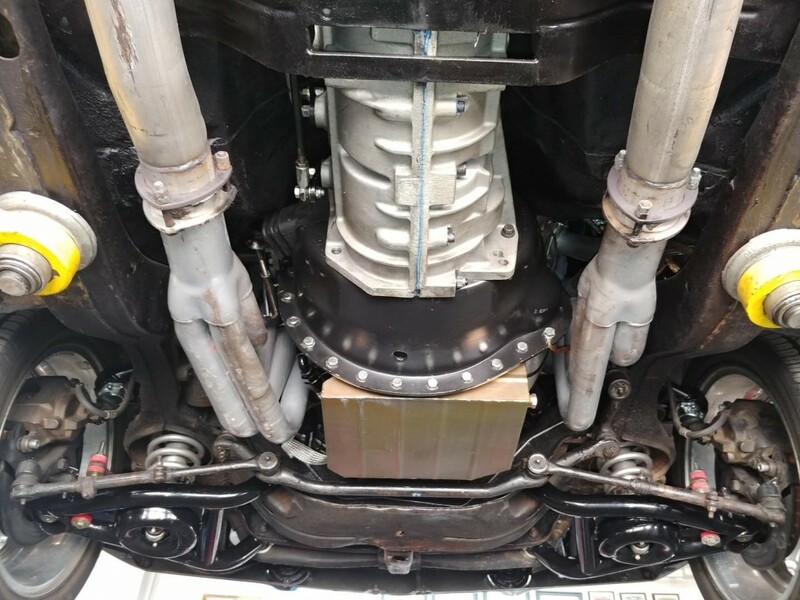 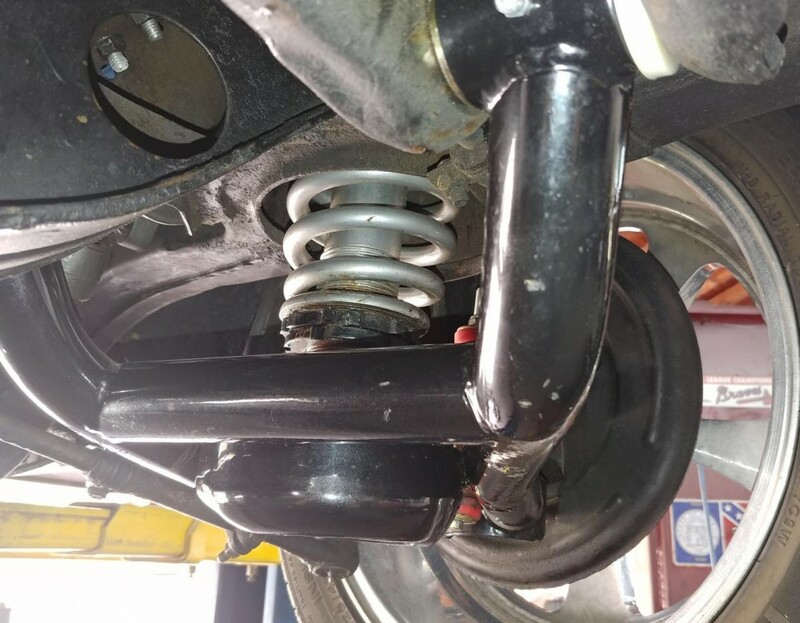 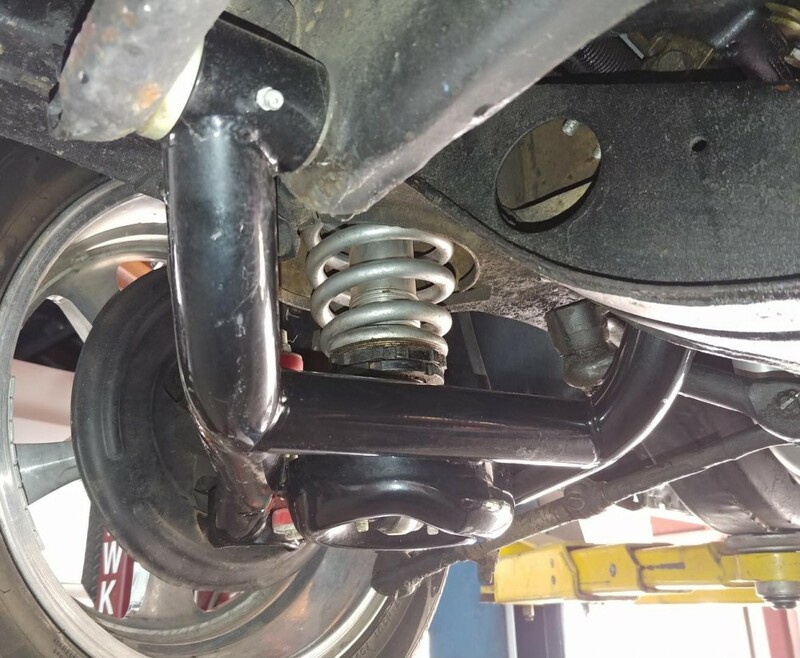 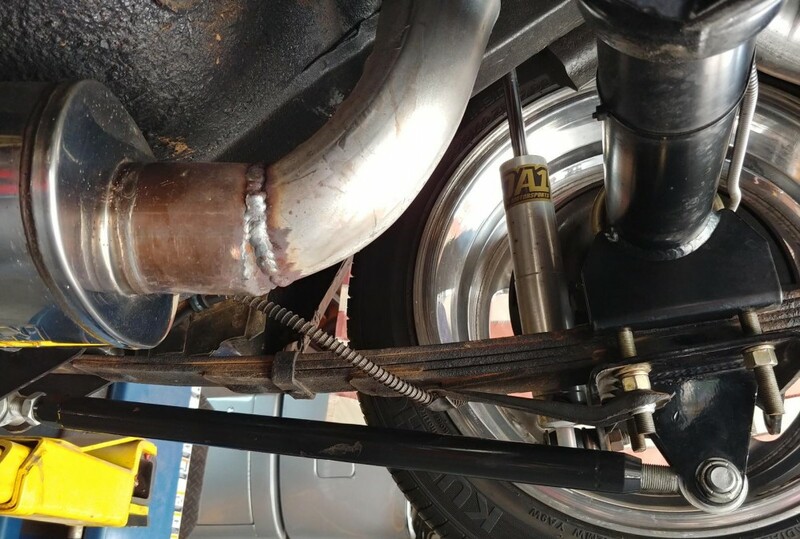 The suspension has been upgraded with tubular A-arms, subframe connectors, traction bars & QA-1 adjustable coil overs. 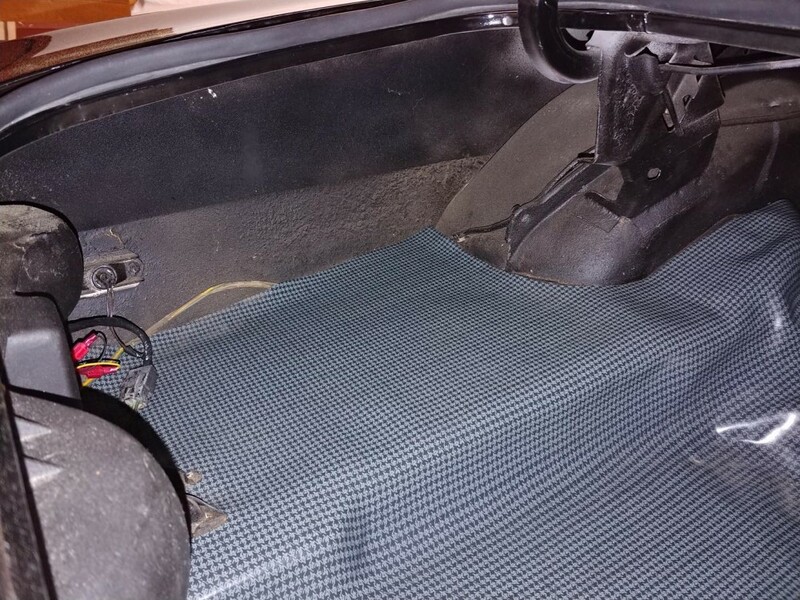 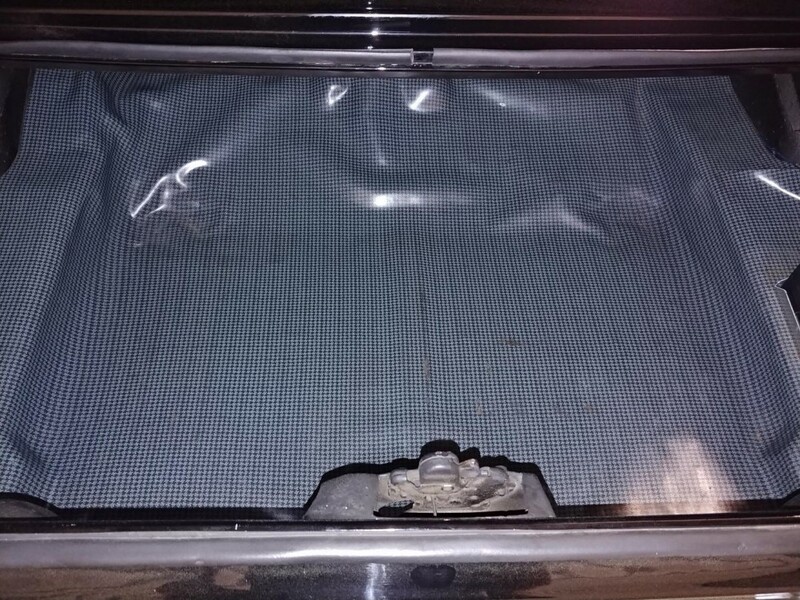 The interior is new from carpet to headliner and all gauges & lights are working. 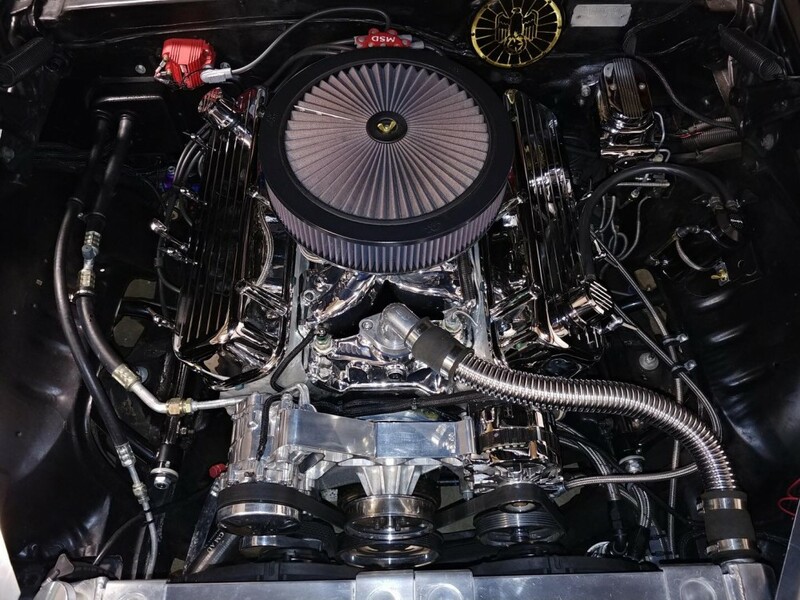 A full list of specs on this build is available. 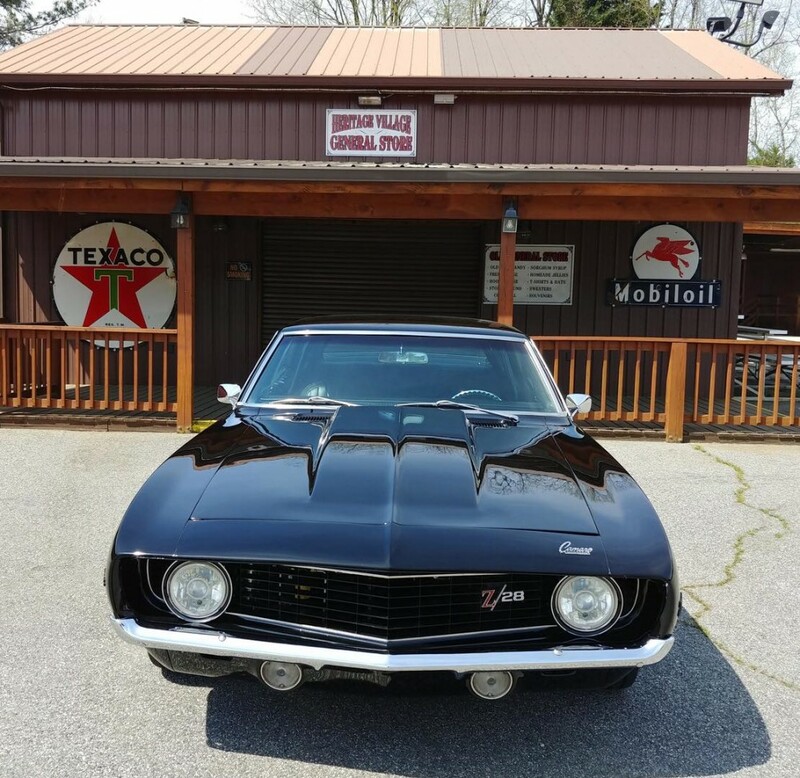 Time to treat yourself to your dream ride!